What are some trades that could have dramatically changed the NBA landscape had they gone through? 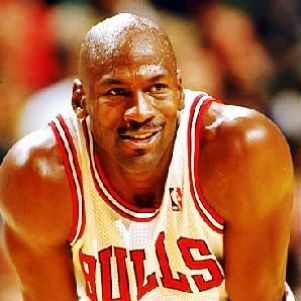 According to Sam Smith’s book Jordan Rules, the Bulls were looking to trade Michael Jordan after the 1987-88 season. Even though he wasn’t being called the greatest of all time back then (the Bulls management though he was too much of a ballhag), he did average 35PPG and got himself an MVP title, as well as a DPOY. The Clippers were offering two first round picks in the 1988 draft, which could have gotten the Bulls two future All-Stars – Mitch Richmond and the Dunkin’ Dutchman Rik Smits. 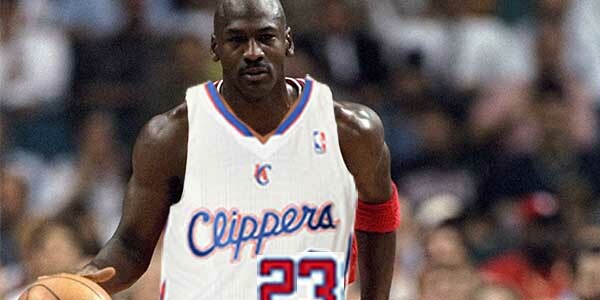 Phil Jackson could have probably made some good things happen with Richmond and Smits, but the perenial loser Clippers would hold Jordan back quite a bit.